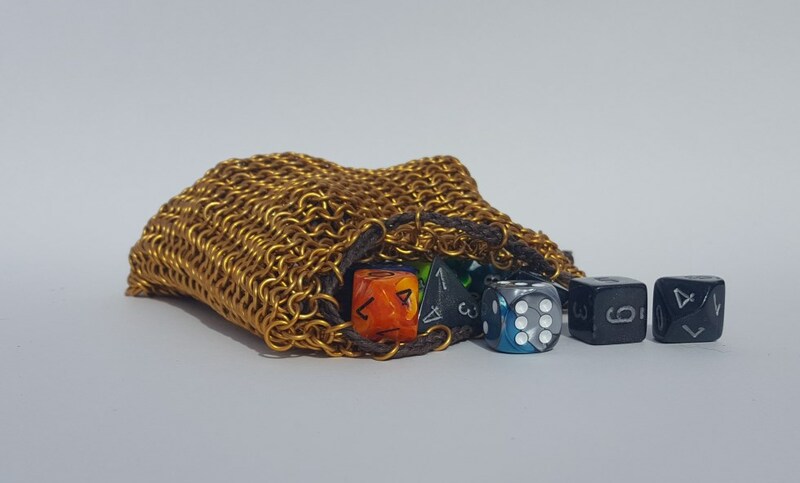 Handmade Chainmail bag for dice, coins, whatever! - Great gift for the gamer in your life! - I can do custom stuff, just ask!